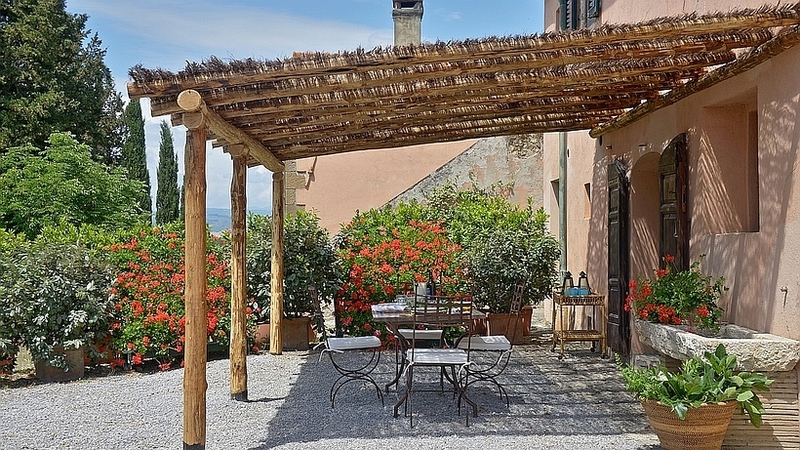 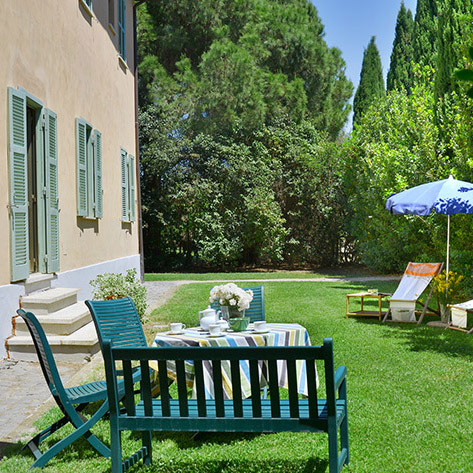 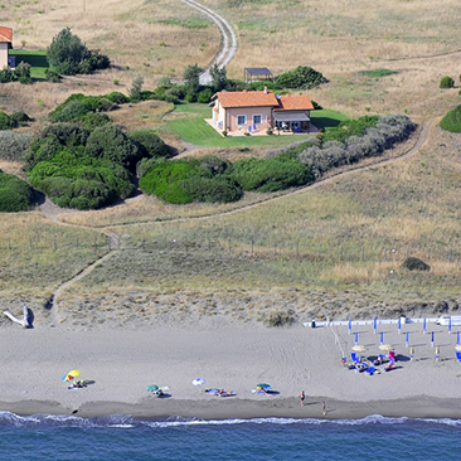 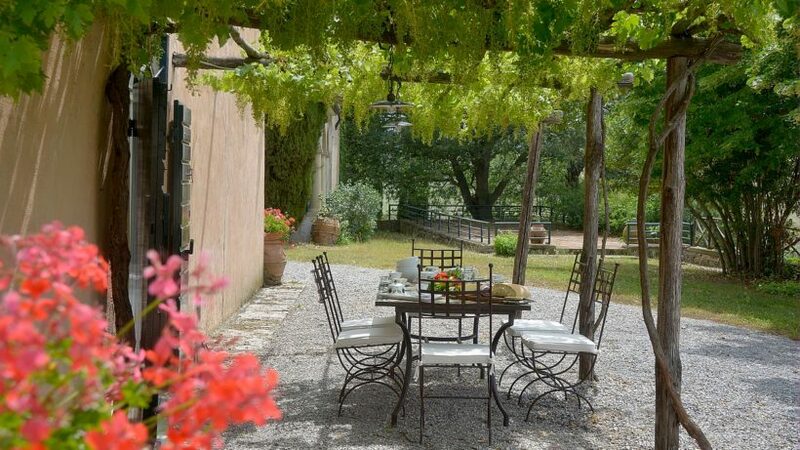 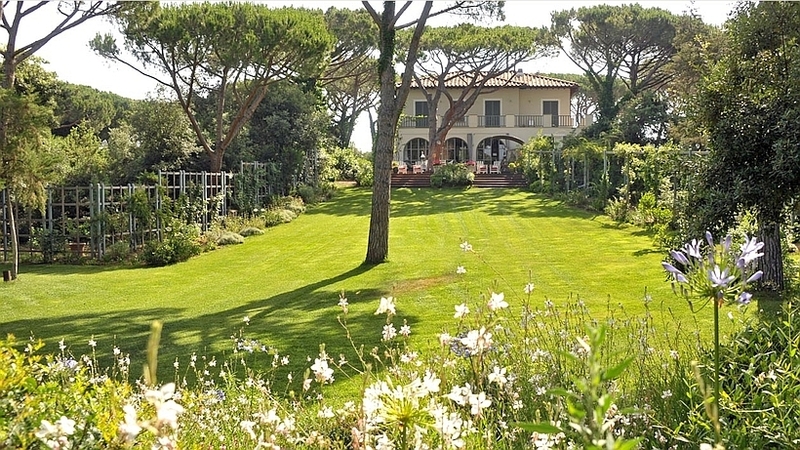 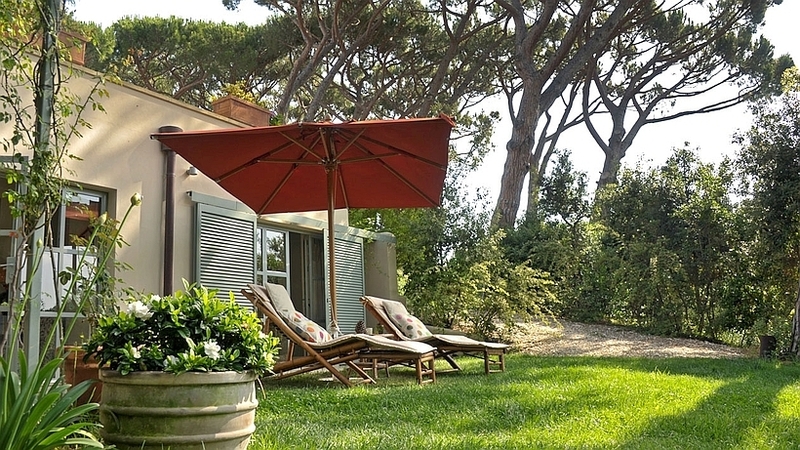 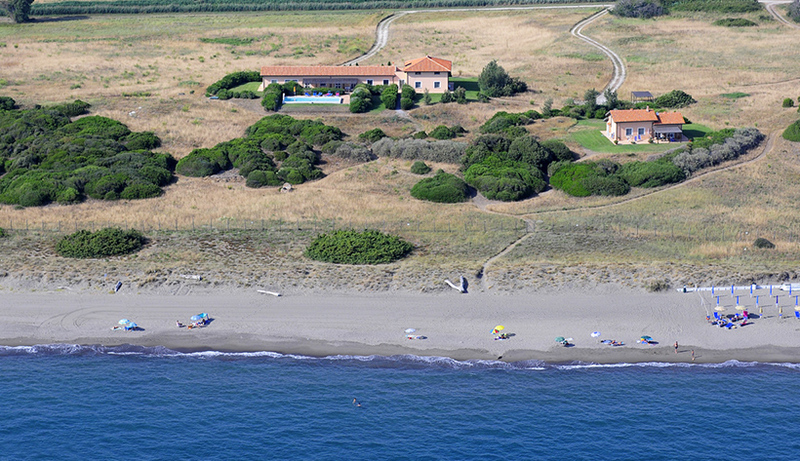 Below you will find our entire range of holiday villa rentals in Maremma, the Tuscan coast in Italy. 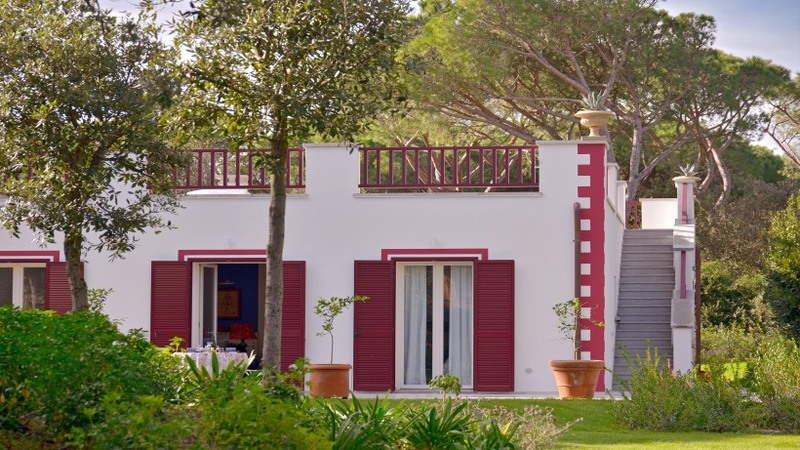 To narrow down the list, you can select the number of persons as well as additional amenities (private pool, near the beach, air conditioning, etc.). 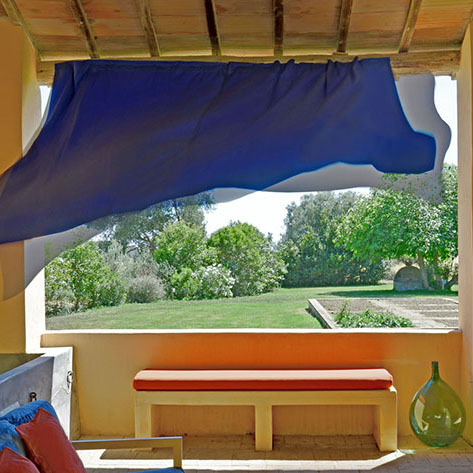 Then click the search button.